Recently Fifth Harmony performed a Destiny’s Child medley on ABC’s new show Greatest Hits. You can see a teaser video of the performance using the link at the end of this blog post. Whether or not you like the music of Fifth Harmony as much as they like to sing Destiny’s Child songs, you probably would agree that they are a talented vocal group. 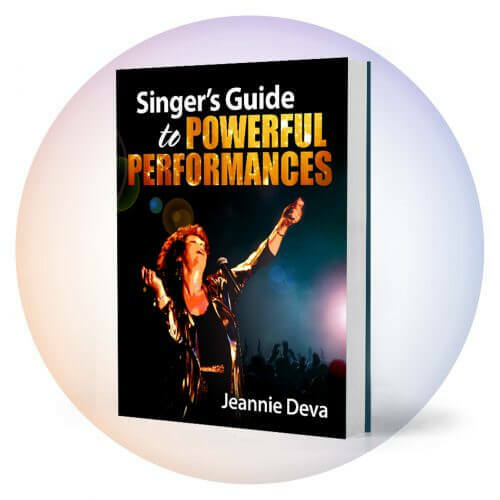 In this excerpt from Jeannie Deva’s eBook Singer’s Guide to Powerful Performances, she highlights the elements of good sounding vocal harmonies. 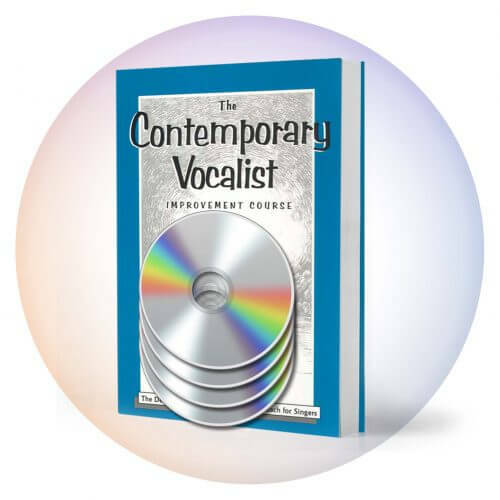 “When you blend vocal harmonies you are not only bringing together the pitch of each voice but also its tone, pronunciation, phrasing, volume and rhythm. Tone refers to the timbre or characteristic sound of your voice. For the best blend, work on matching your tone to one another. 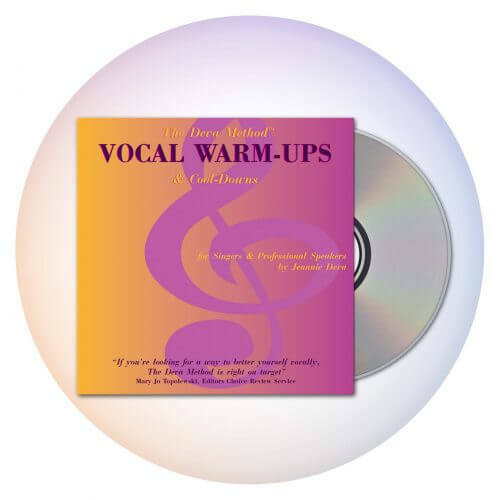 That means matching qualities such as brightness or deepness of sound, nasality and vibrato. 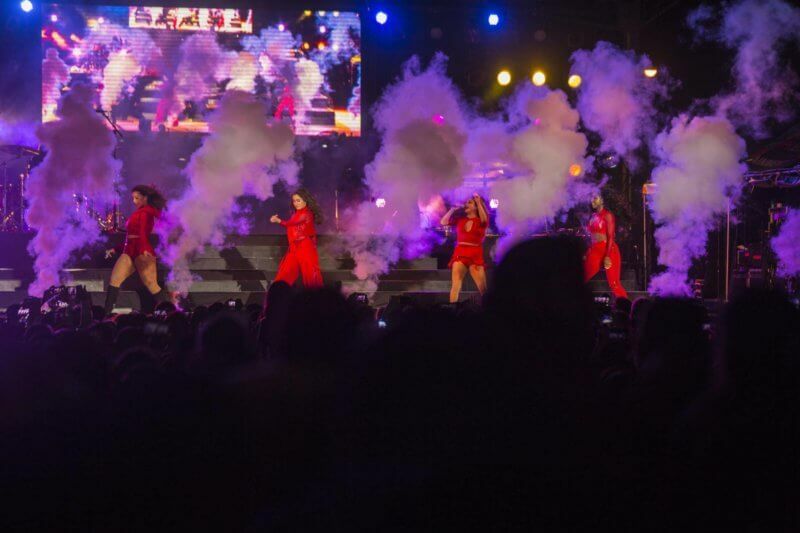 What do you think of Fifth Harmony? Post your comment below.